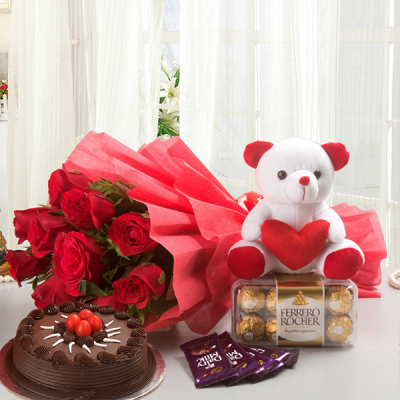 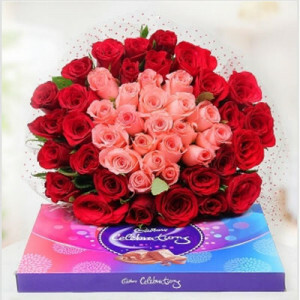 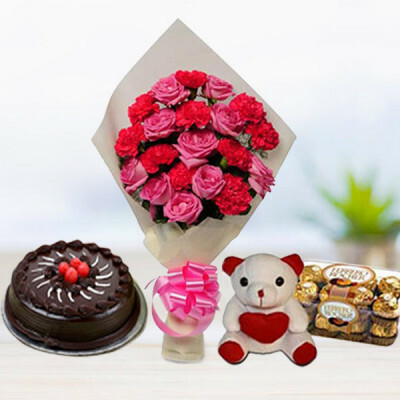 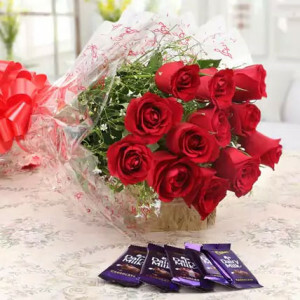 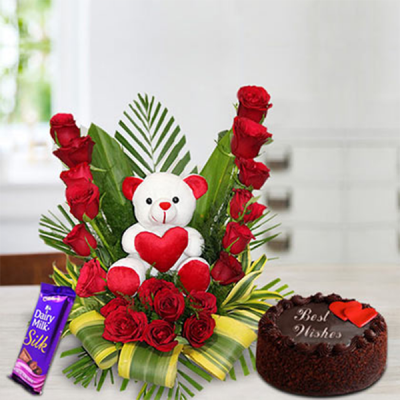 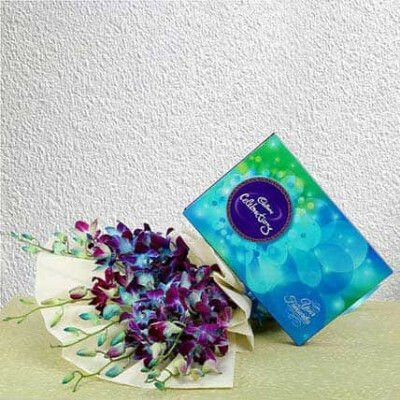 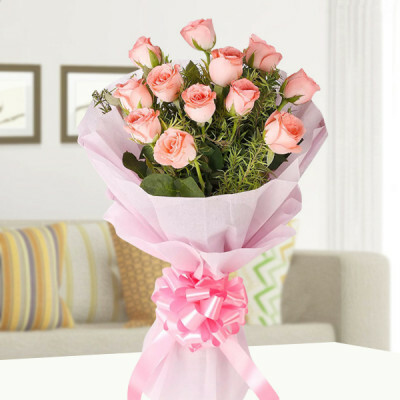 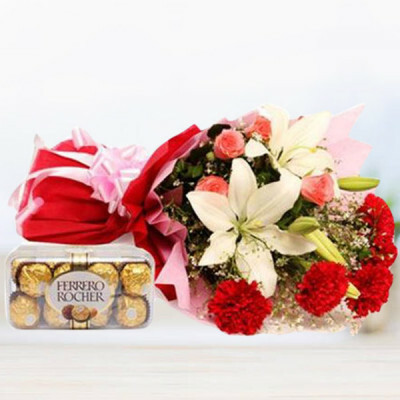 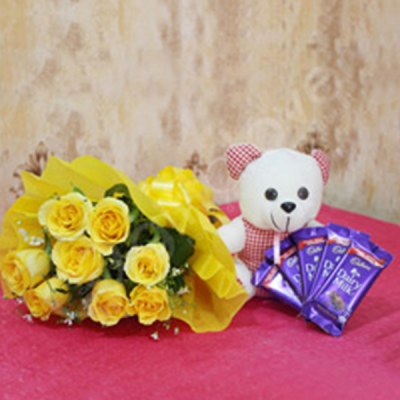 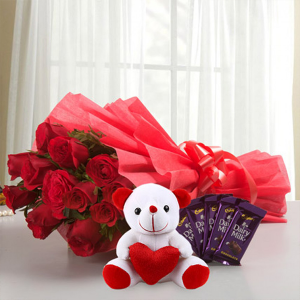 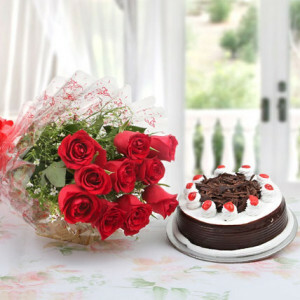 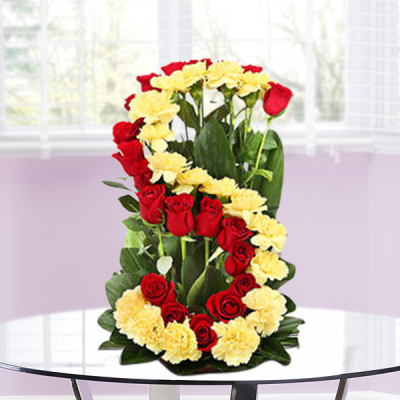 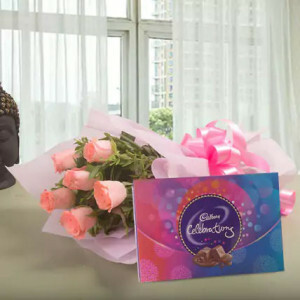 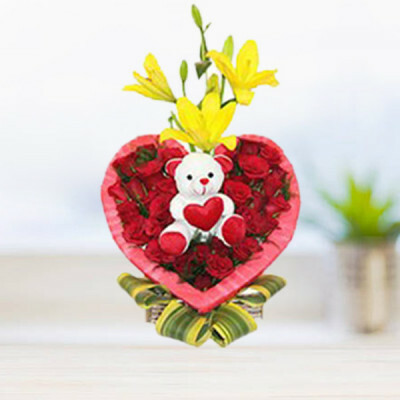 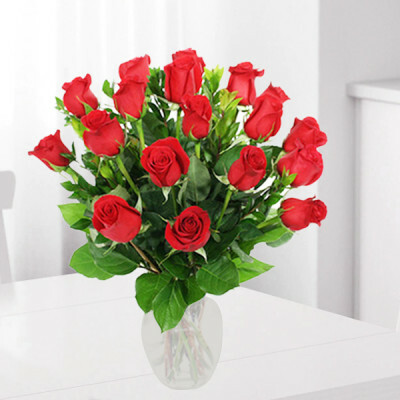 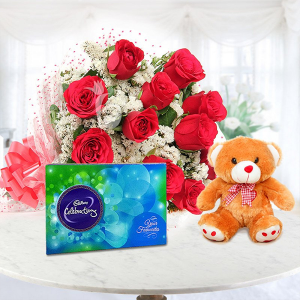 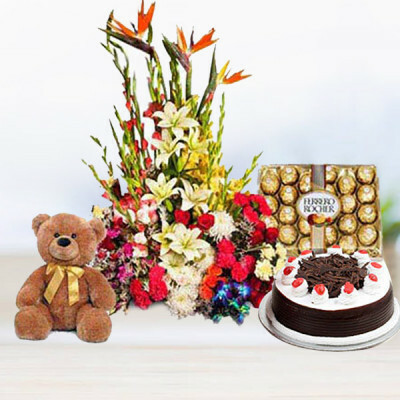 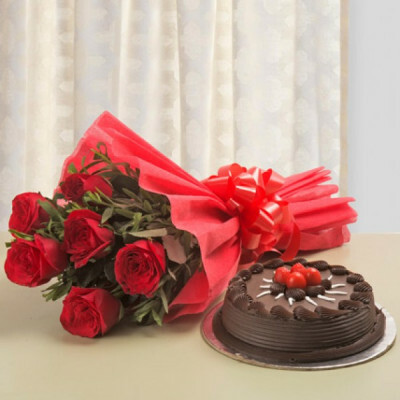 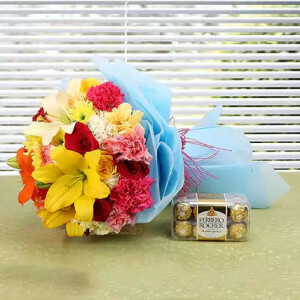 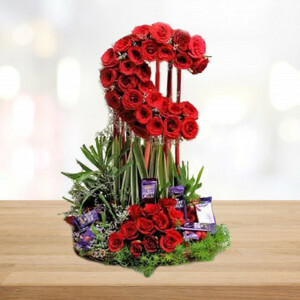 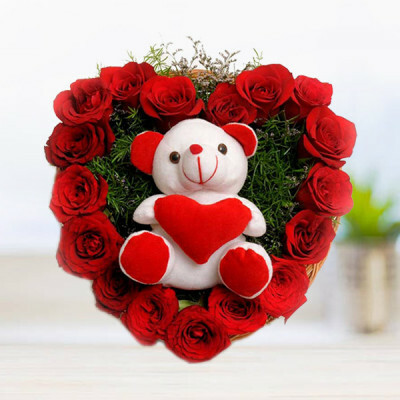 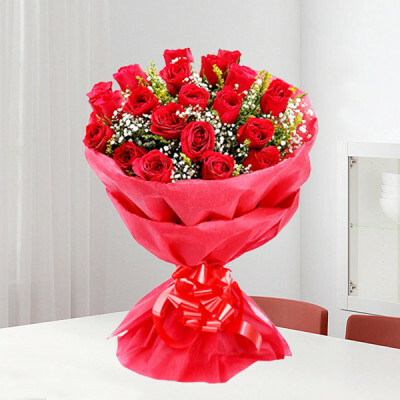 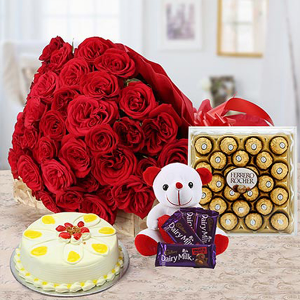 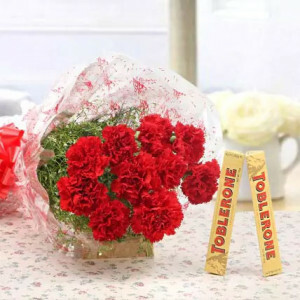 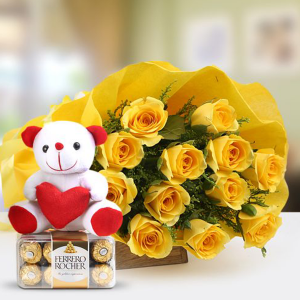 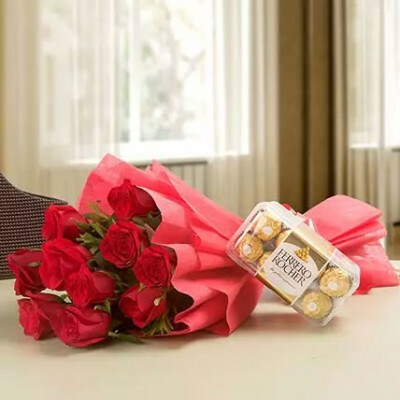 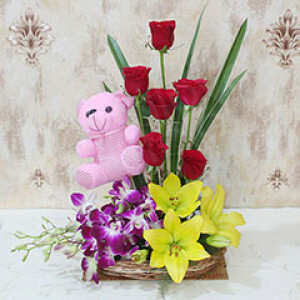 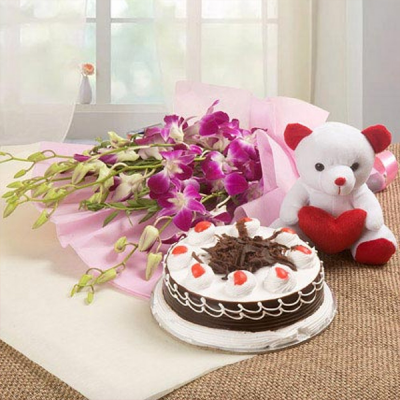 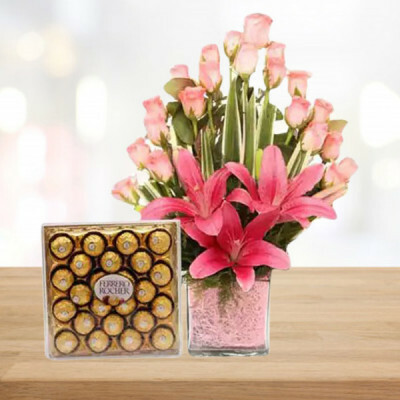 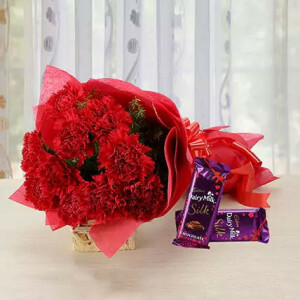 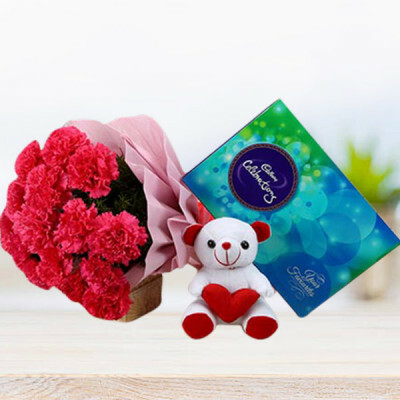 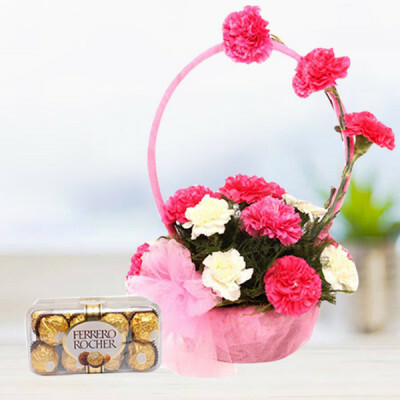 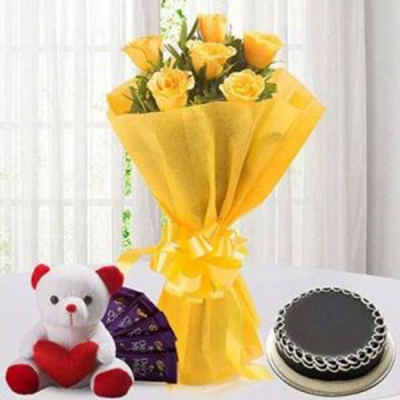 Make every occasion yet more special and charming for your loved ones, even if you are far away from them, with MyFlowerApp’s online flower delivery to Faridabad. Buy from our extensive selection, or customize your own bouquet, basket, vase, or arrangement featuring gerberas, carnations, roses, orchids, and more. 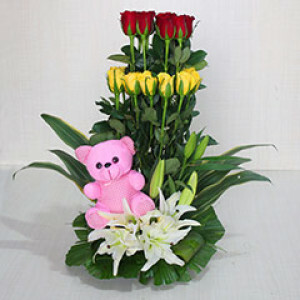 We will deliver anywhere in the city, for you, within 3 hours.